PHN Fashion Fix | Beyoncé making history with the September 2018 issue of Vogue ~ Phresh Hott New! 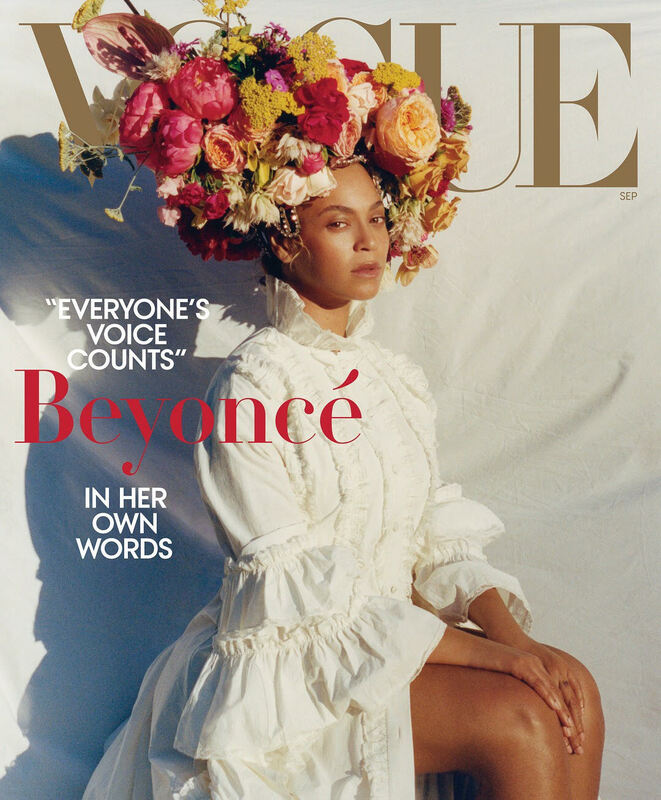 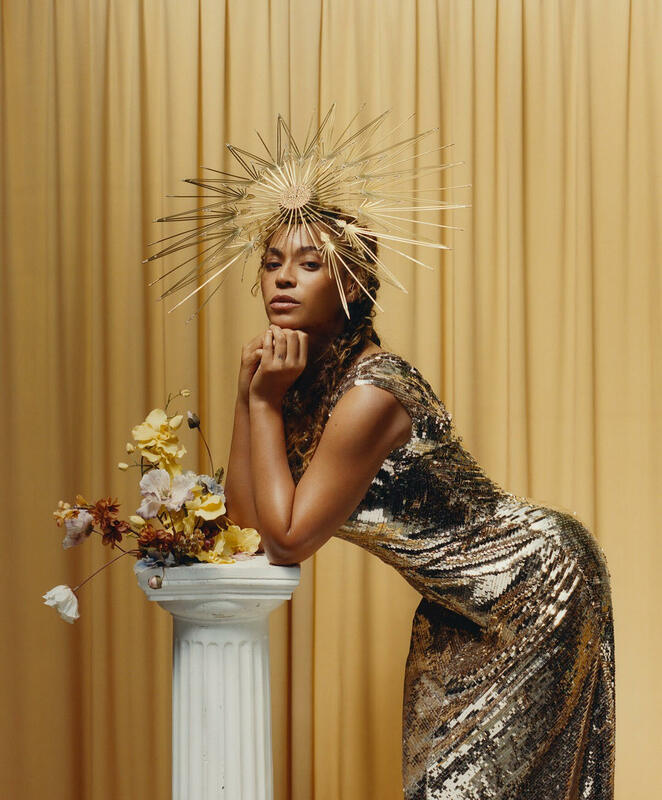 On the September 2018 issue of Vogue, Beyoncé makes history. 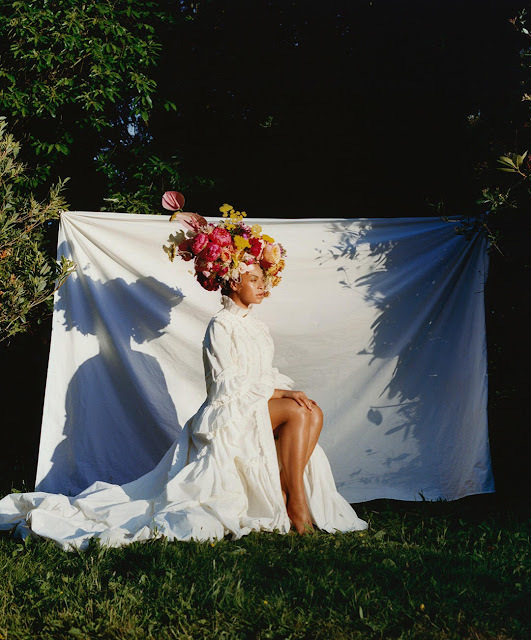 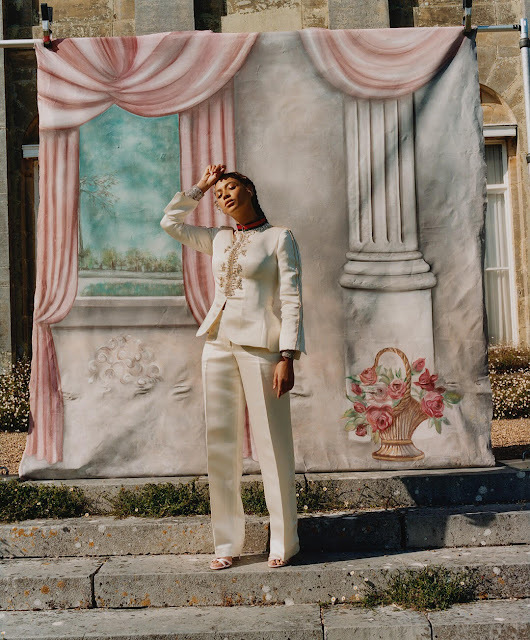 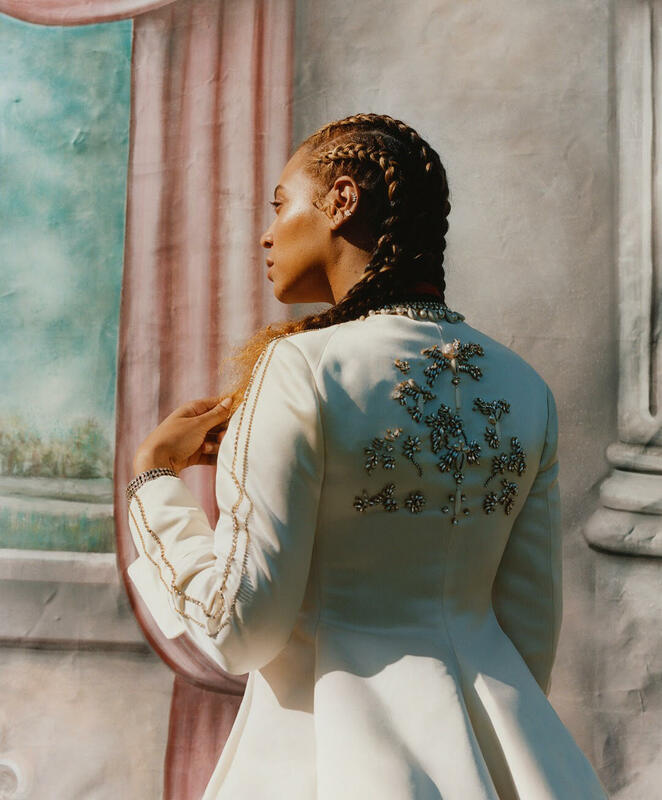 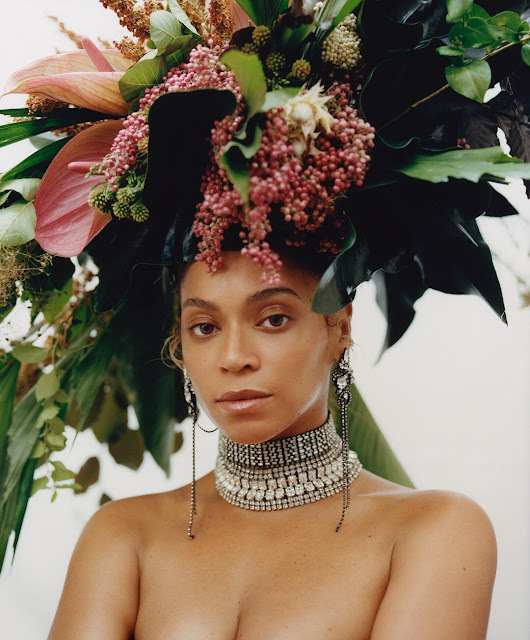 Beyoncé tells in an essay for Vogue’s September 2018 issue, about her journey to body acceptance following the birth of her twins, Rumi and Sir Carter, in June 2017. 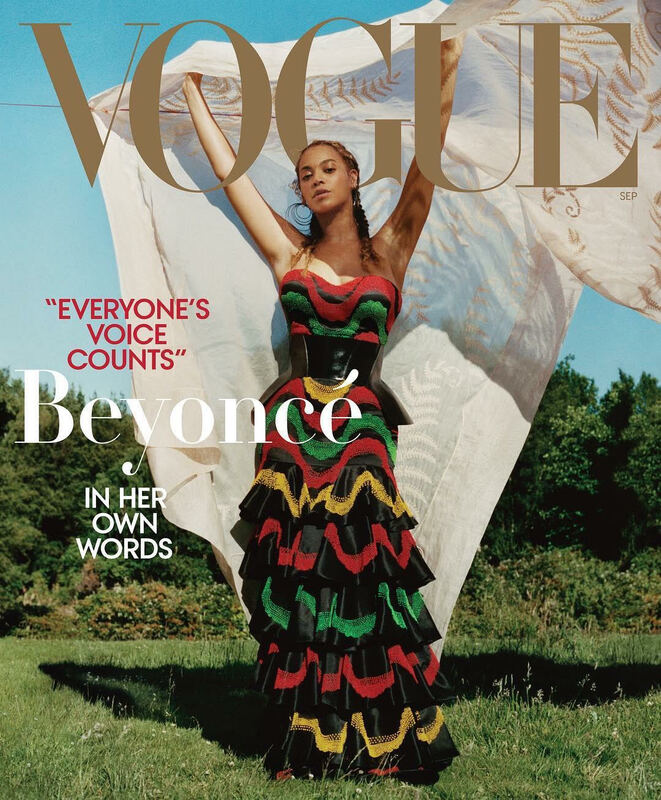 That’s not the only topic Beyoncé touches she also speaks about her life, heritage and many more.